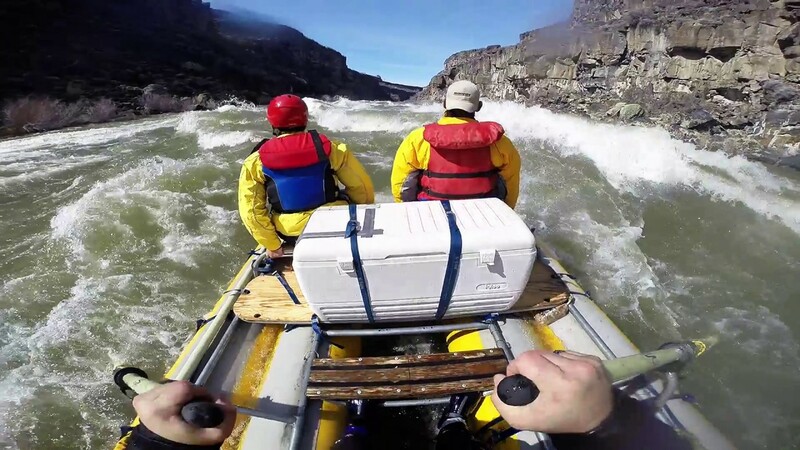 Mother Nature blessed Idaho with bountiful snow in the mountains, and now the state’s world-class rivers are rising for what promises to be an outstanding year for whitewater boating for float-boat trips and jet boat trips. Snowpack ranging from 105 percent of normal in the Salmon River Basin and Middle Fork Salmon Basin to 120-145 percent of normal in the Clearwater and Panhandle basins means that those basins will have season-long flows with fun peaks, and rivers like the Lochsa, St. Joe, Selway and Moyie rivers will have longer-than-normal seasons because of deep snowpack, outfitters say. 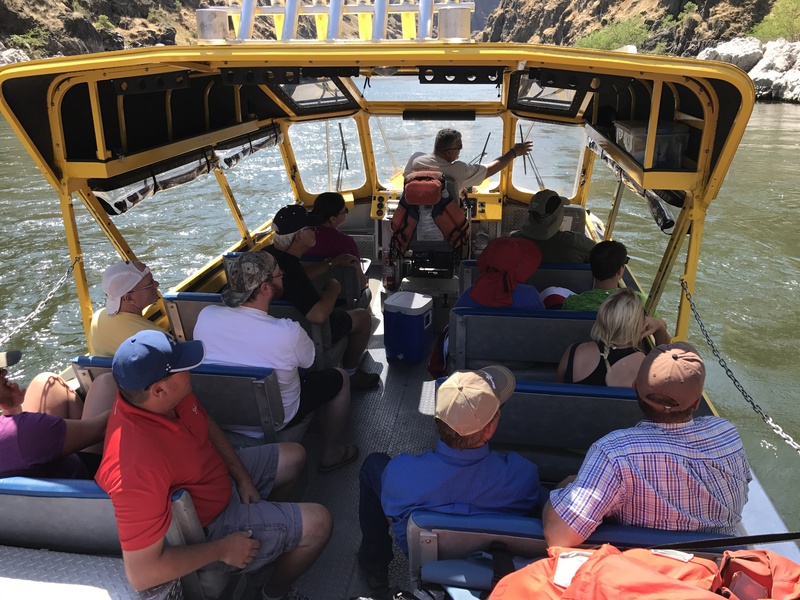 Day trips on the Lochsa and Payette river have already begun, and most outfitters on the Main Salmon, Middle Fork Salmon, and Hells Canyon of the Snake will be starting their trips in early June. 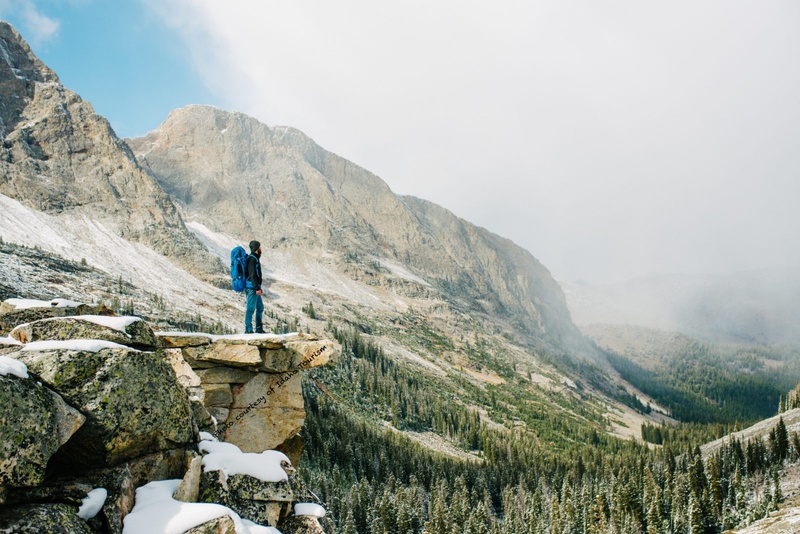 High snowpack in the Upper Snake River in the 108 percent range will provide a long season on the Snake River as well, officials said. 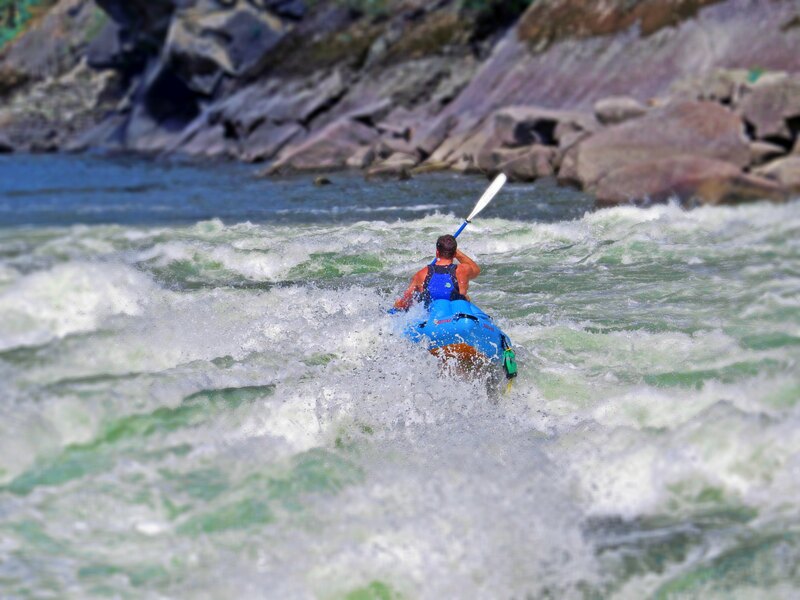 The Lochsa River is considered to be one of Idaho’s premier whitewater day trips, and robust snowpack in the Clearwater Basin should ensure that the river will hit peak flows in prime time when it’s nice and hot for paddle rafting. ”We should hit peaks in the 8-foot range, and that’s a great level,” said Wayne Fairchild, owner of Lewis and Clark Trail Adventures in Missoula, Mont. 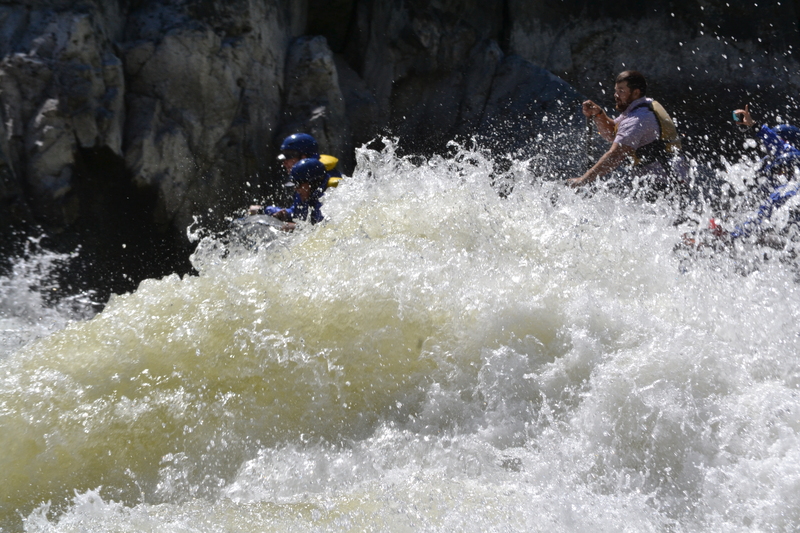 Week-long wilderness river trips on the Salmon River benefit from deep snow in the mountains. “It’s looking pretty awesome to me,” said Zach Mason, owner of H2O Idaho in Riggins. 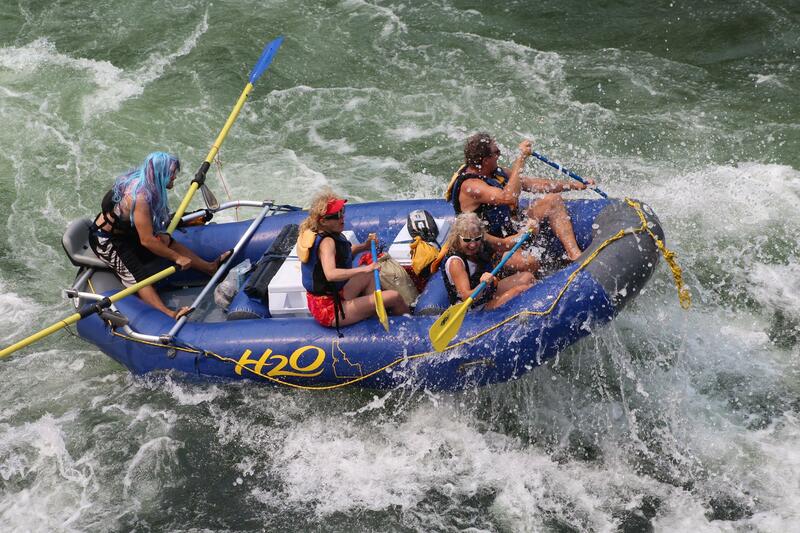 H2O does Riggins day trips and multi-day trips on the Salmon River above and below Riggins. “We’re going to have some great runoff and beaches cleaned and restored by the spring runoff,” Mason said. Many of Idaho’s wilderness river outfitters are filling up for the season or nearly booked for the season, so it’s important for people to make reservations as soon as possible. 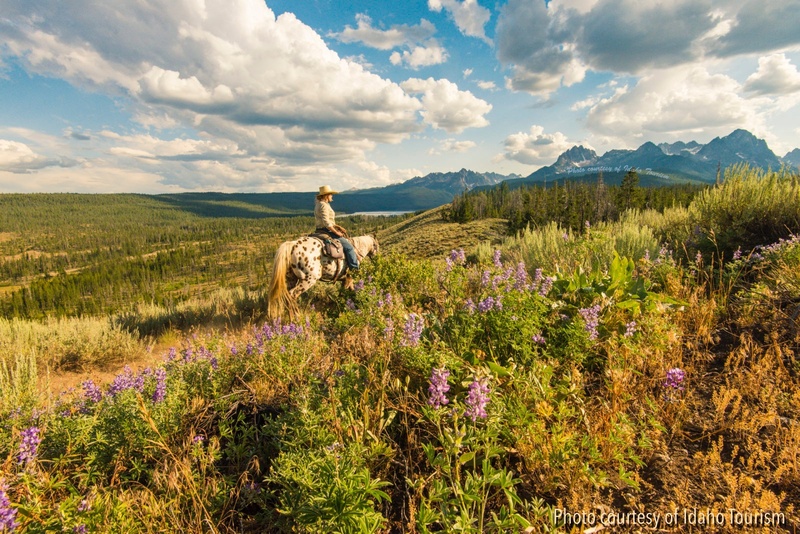 Idaho is known as the “whitewater state” with more than 3,000 miles of navigable rivers. 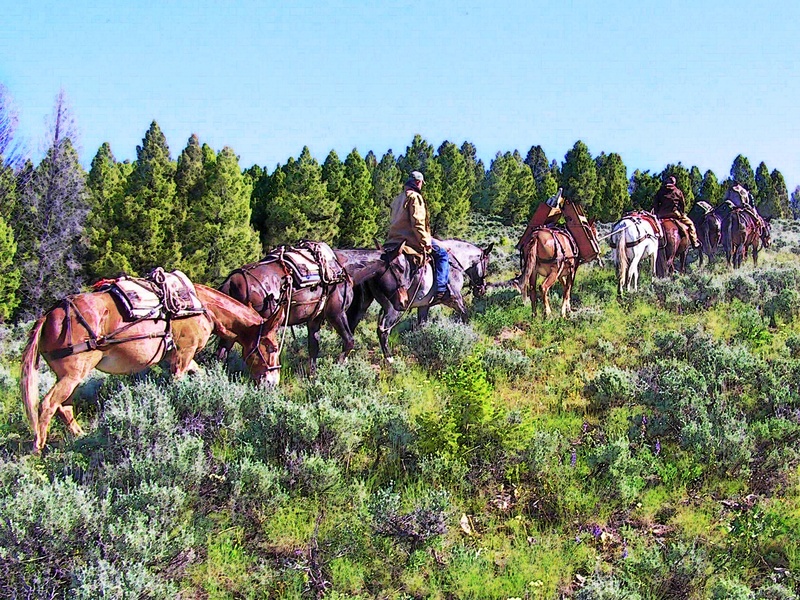 H2O Idaho has two special music trips that still have some openings this summer, one featuring a bluegrass band and another featuring “Poor Man’s Whiskey.” See H2O Idaho web site for more information. “We got plenty of snow this year, so things are looking really good for the boating season,” adds Jess Baugh, owner of Salmon River tours. 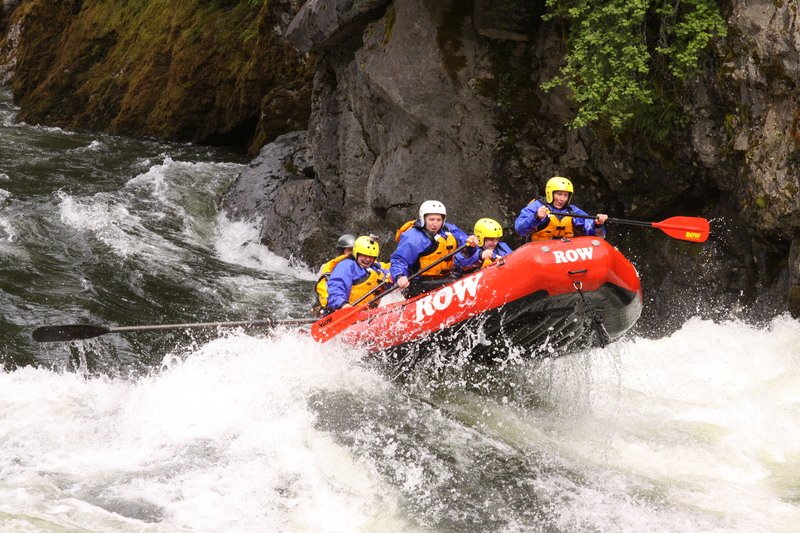 Jet boat operators like Salmon River Tours and Hells Canyon Adventures offer both float boat trips and jet boat trips to lodges and overnight accommodations. The jet boats can run upriver and downriver, providing more options for groups. 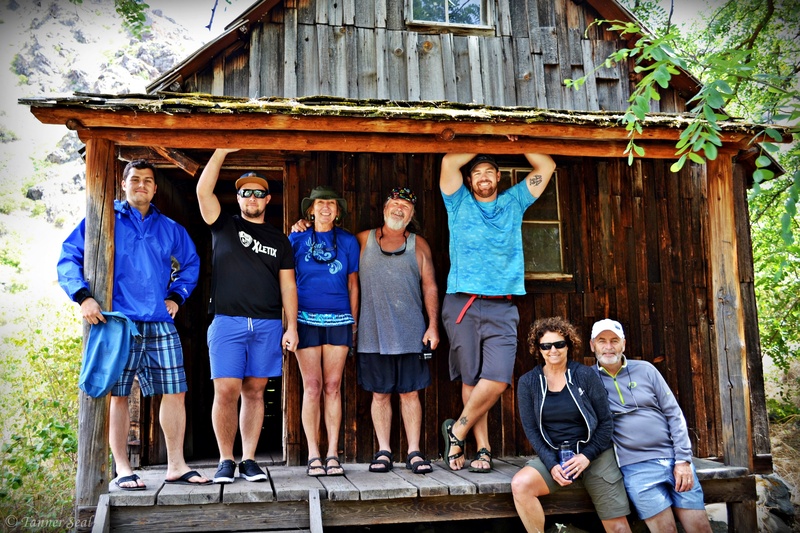 Salmon River Tours offers overnight accommodations at China Bar and Mackay Bar, while Hells Canyon Adventures takes guests to its Sheep Creek camp and to the Red Lion Hotel in Lewiston for overnight stays. Some trips offer overnight stays at rustic cabins and lodges on the river. Spring flows on the Murtaugh reach of the Middle Snake River are happening again this year, but the flows are only expected to last through May, so be sure to make your reservations as soon as possible, says Olin Gardner with Idaho Guide Service. Trips in the Hagerman reach will have a longer float season all summer long, he said.